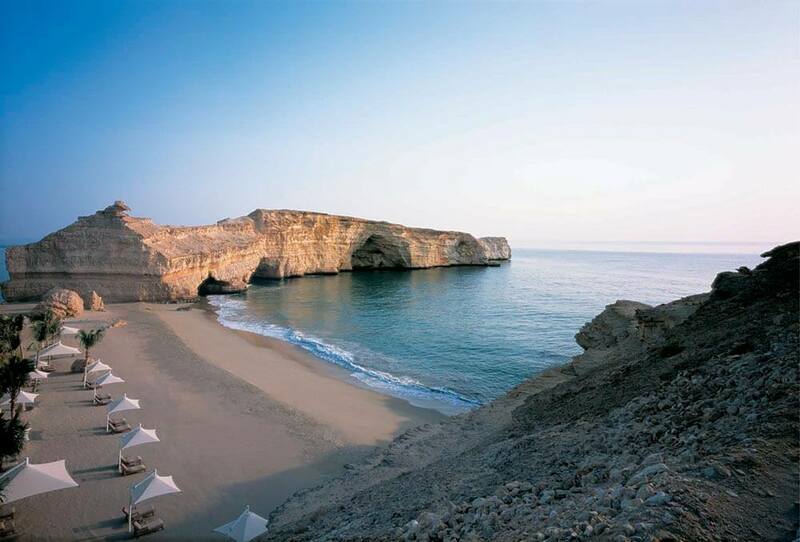 The Shangri-La Barr Al Jissah hotel in Oman is a complete experience. 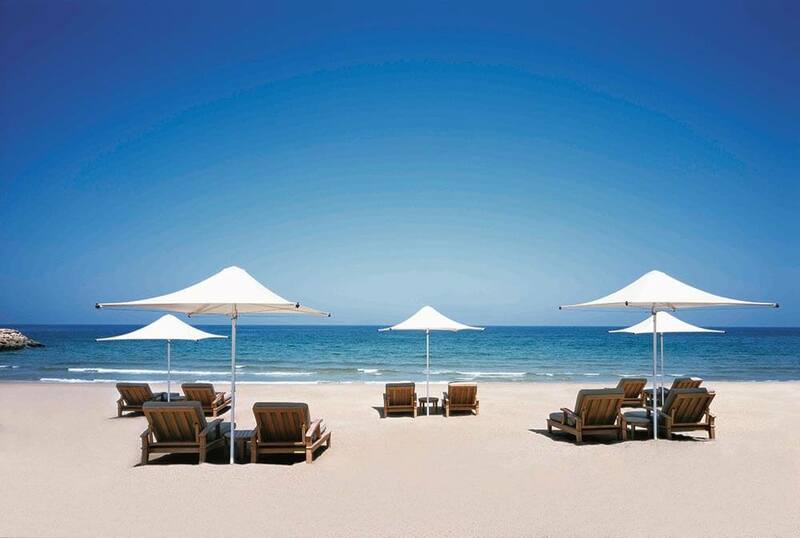 It is set amongst 124 acres of lush gardens, backed by majestic mountains and fronted by over half a kilometer of impeccable beach and cobalt sea. 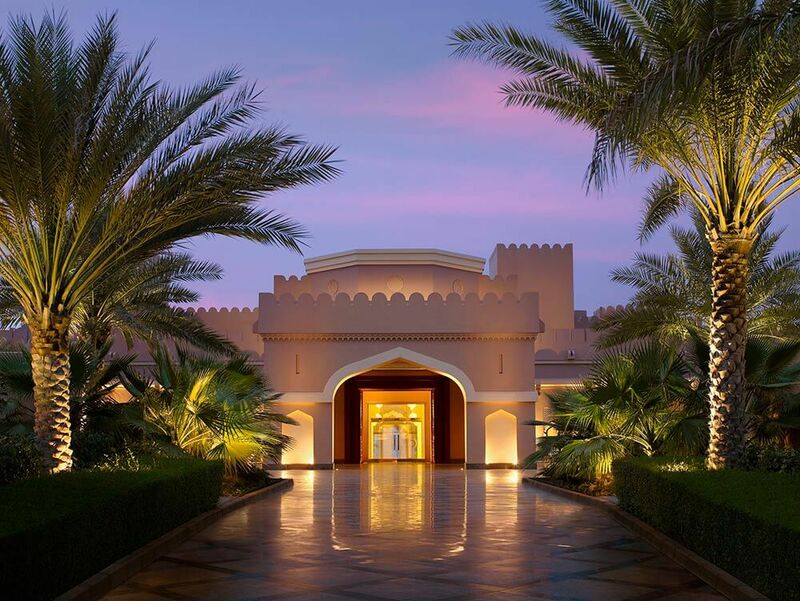 As well as a hotel in Oman, the Shangri-La is also The Oasis (Al Waha) featuring traditional Oman-style architecture and 262 rooms with balconies, a pool reminiscent of an oasis and five restaurants and bars serving South American specialities, light meals and pool-side snacks. Guests can float from Al Waha, along the Lazy River to The Town (Al Bandar). It’s styled after Old Muscat and offers 198 large rooms - with balconies – seven restaurants and bars, a nightclub and huge swimming pool with tiled sun beds allowing guests to lounge half-immersed in cooling water. 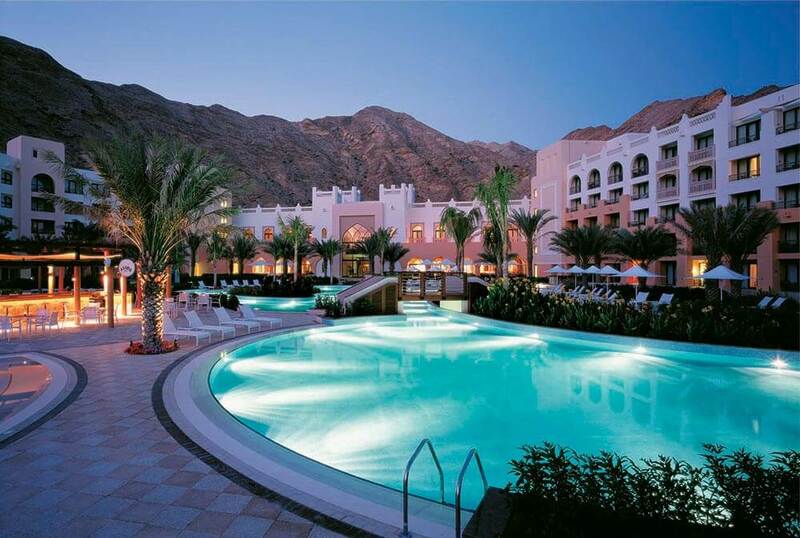 The Castle (Al Husn) does, indeed, resemble an ancient Omani fort – but with a little more luxury! It stands high on a headland giving horizon-to-horizon views and features 180 bedrooms. Plus a private gym, an infinity-edge pool and – of prime importance to dedicated sun-worshippers – its own, exclusive private beach in the perfect location to watch the sun go down. The Castle also includes Moroccan and international restaurants, poolside bar and cigar lounge. Choose an Oasis, Town or Castle. 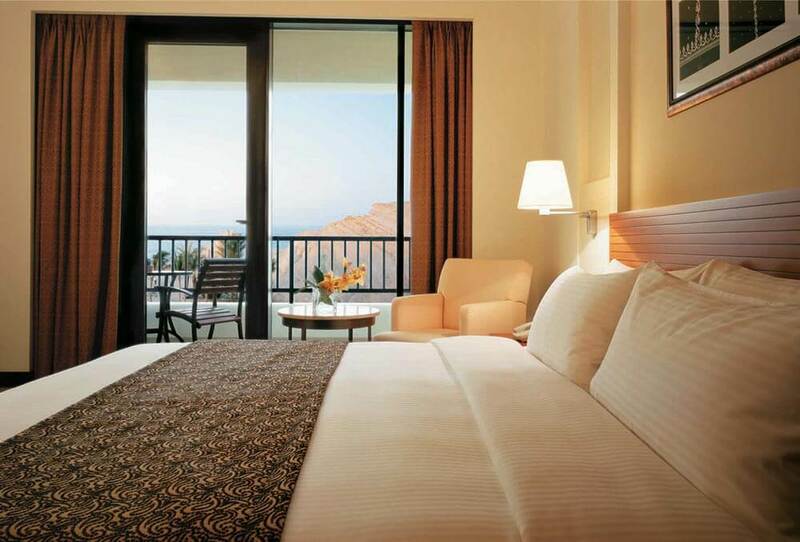 Choose the Shangri-La Barr Al Jissah hotel in Oman. We have just returned from what was a vacation of a lifetime. I can't thank you enough. The organisation was meticulous and made our lives so much easier. When we plan another vacation we'll be sure to speak with Ultimate Travel first.